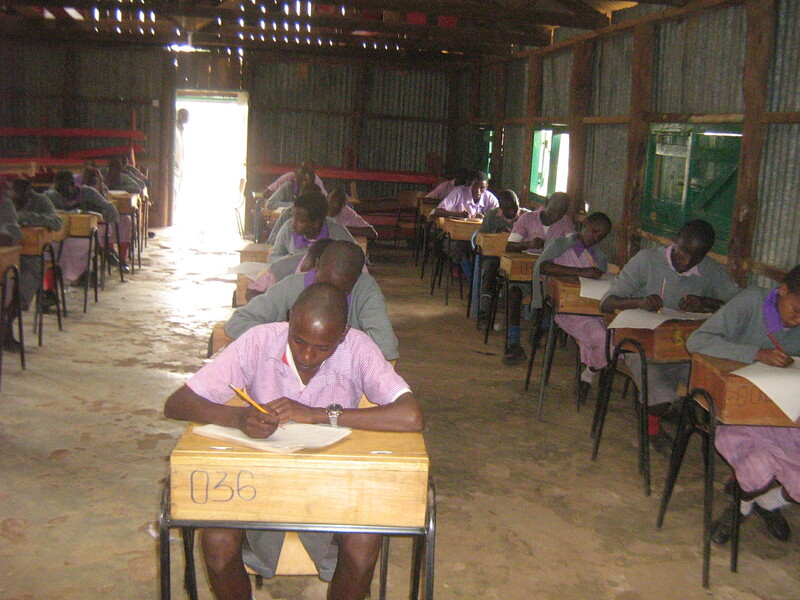 VICDA is devoted to bringing basic needs to all Kenyan people. Perhaps the most important of these is water, a resource that is scarce in Maasailand. Lack of clean water in Maasailand contributes to a large amount of sanitation and health issues within the community and VICDA is committed to assisting this problem in the form of drilling water wells, building of dams and water piping. VICDA is also erecting sanitation structures and educating the community about the need for better sanitation initiatives. 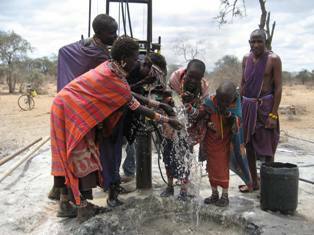 Recently, VICDA dug a borehole in the Amboseli area of Maasailand. Irene’s blog describes the joy that surrounded this enormous and joyful day, especially for the Maasai women who used to walk 5 hours a day to collect water. The Maasai culture is rich and strong and VICDA supports the maintaining of cultural identity of this iconic and colorful tribe. That being said, VICDA also supports the rights of Maasai women and girls by rescuing them from early marriages and female genital mutilation. VICDA is also committed to supporting the education of Maasai school children, especially young Maasai girls who are often cheated of an education and removed from school at a young age.